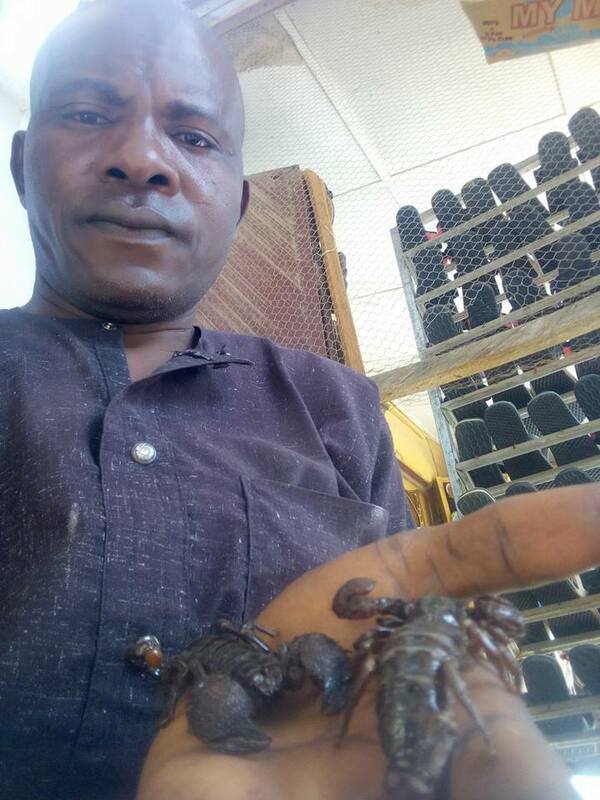 A Nigerian man decided to show his bravery by sharing photos of him playing with live scorpions and a python which he labelled his "pets" after capturing them in Borno state. 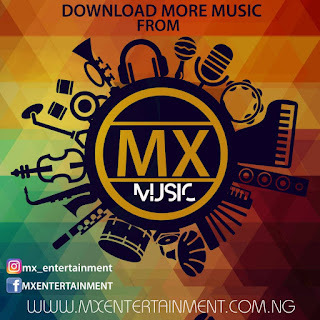 According to information gathered online, the man claims that he can never be harmed by even the deadliest of animals due to his "spiritual fortification". The man posed with the deadly animals as he took series of selfies with them which he shared on Facebook. 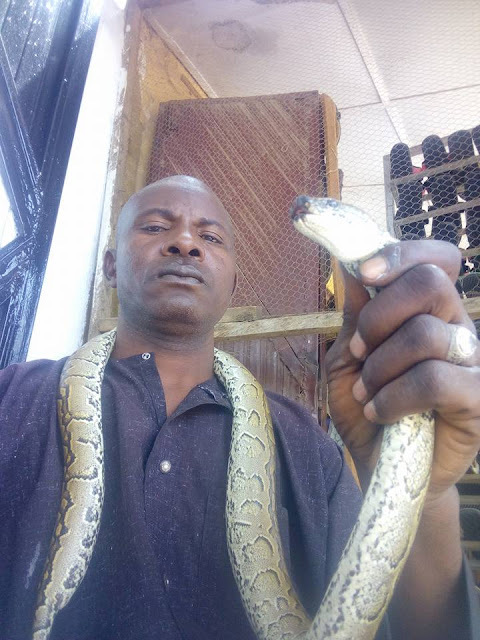 0 Response to "Man Poses With His Pets, A Python And Scorpions In Borno State "